Acxodus has been in the forefront of designing solutions against threats from Chemical, Biological, Radiological, Nuclear and Explosive. With customers ranging from various parts of Asia since 2008, we always bring in the best team to design the right CBRNE solutions. 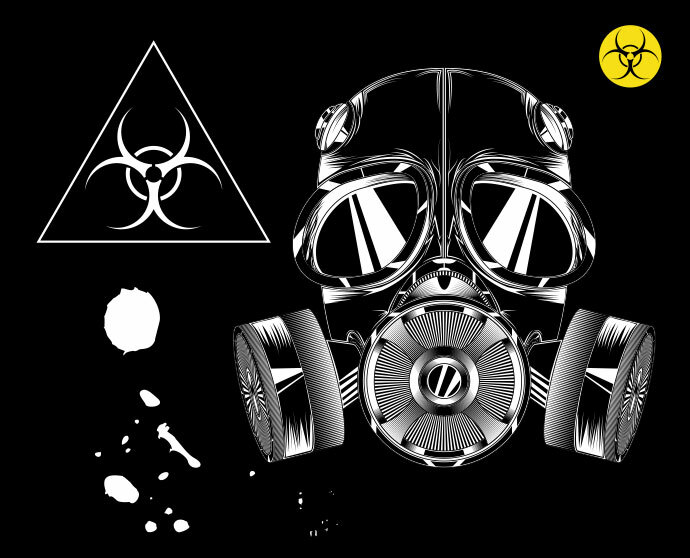 CBRNE threats that are omnipresent and constantly changing, Acxodus knows that keeping one step ahead is always necessary.